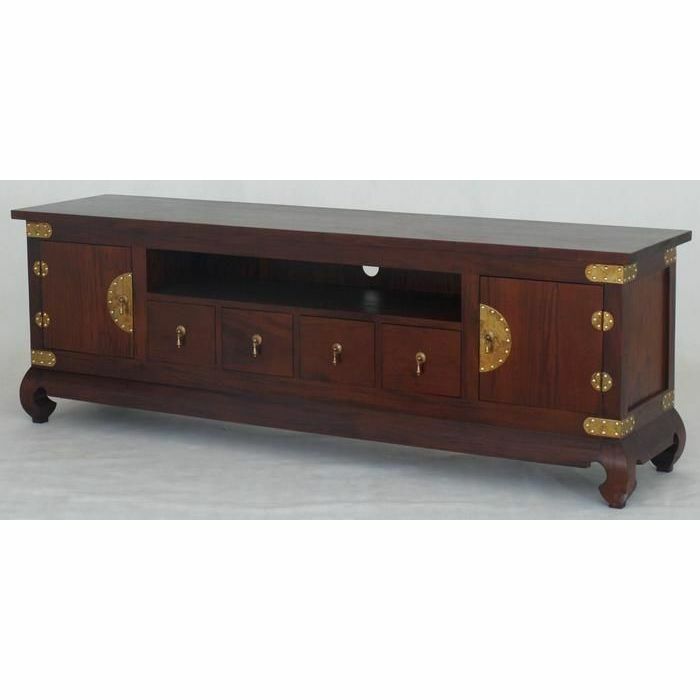 Add a little oriental inspired style to your living room, with this culturally diverse entertainment unit. It has classic Chinese styling and features 4 DVD drawers. This Chinese low entertainment unit makes a true contemporary addition to any living space. Its original design is easy to style and will look great standing in front of your sofa. Featuring a lowline design and constructed to last, you can store all of your books, magazines and remote controls in its storage compartments! NOTE: Additional freight charges are required for delivery. Please fill in the request form to receive a freight quote via email. The email will include a payment link so you can purchase the item including any shipping costs. Please allow up to 2 business days to receive your quote.